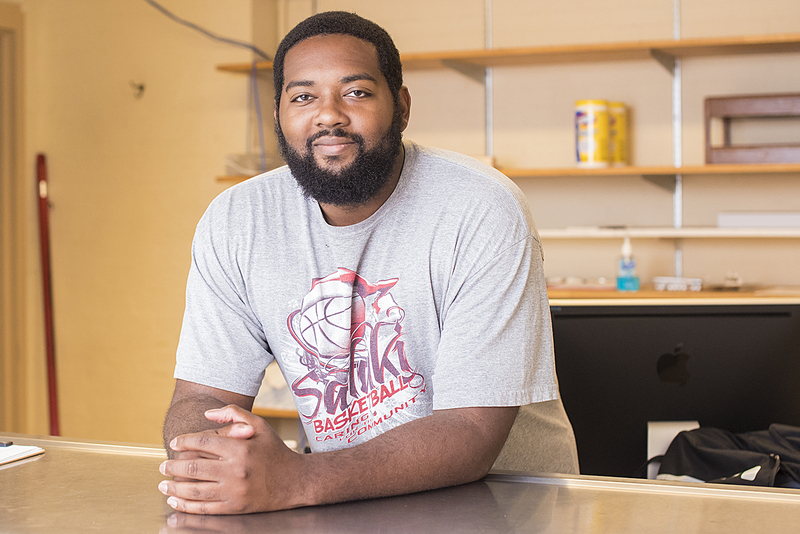 SIU graduate student Robert J. Jerry Lewis is determined to dedicate his career to teaching the game of basketball. That wasn’t always the goal, though. 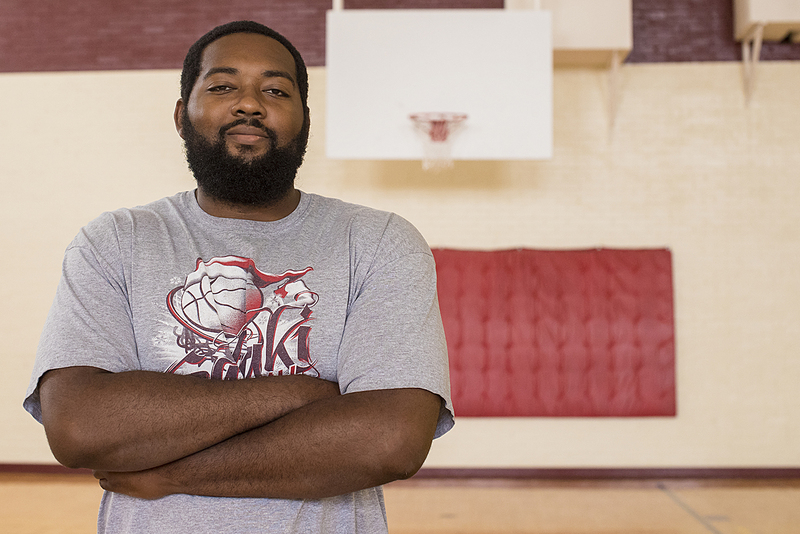 A Des Plaines native, Lewis came to SIU with hopes of walking onto the Saluki basketball team. Then he injured both of his knees. Instead of letting go of his dream, he simply amended it. While earning his bachelor’s degree from the College of Business, Lewis came across a brochure featuring the sports administration graduate program within the Department of Kinesiology. That moment marked the beginning of his new journey. To fulfill the program’s internship requirement, Lewis became a manager for the SIU men’s basketball team. In August, he was chosen for an internship with the Charlotte Hornets. Once his stint with the NBA franchise is over, he’ll return to SIU to complete his master’s degree in sports administration. Lewis hopes his story can highlight the importance of kinesiology and encourage others to get involved.